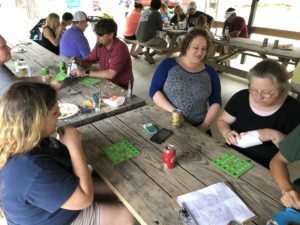 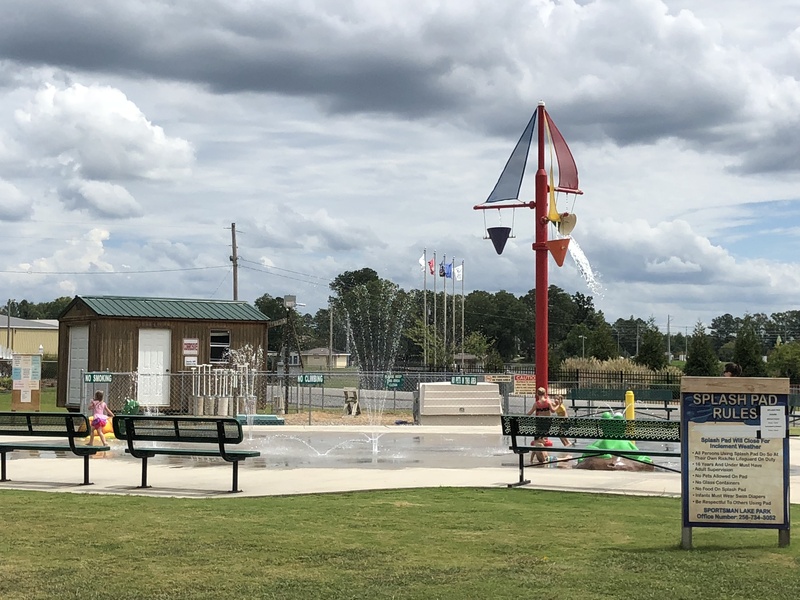 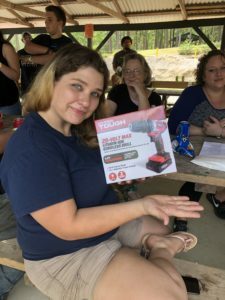 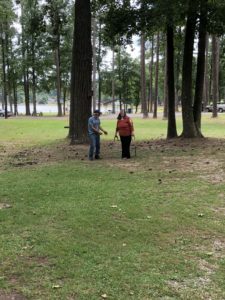 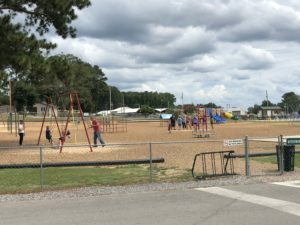 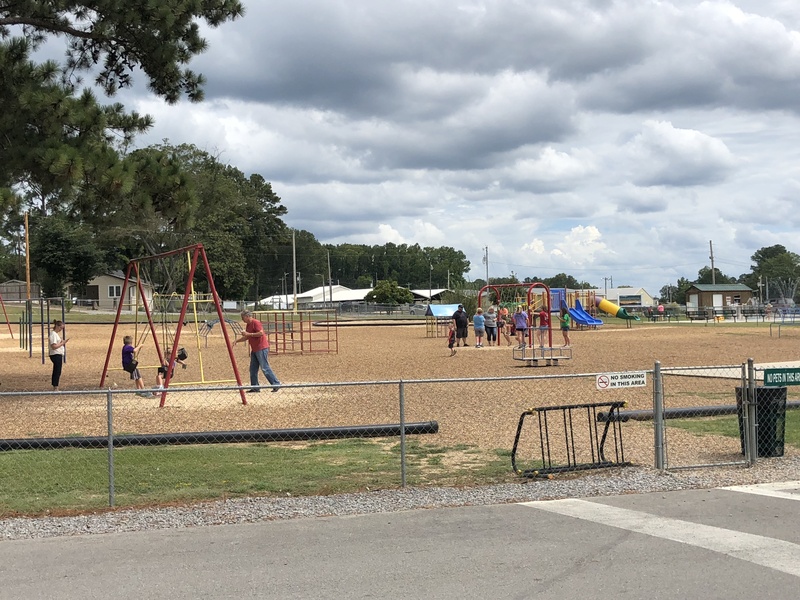 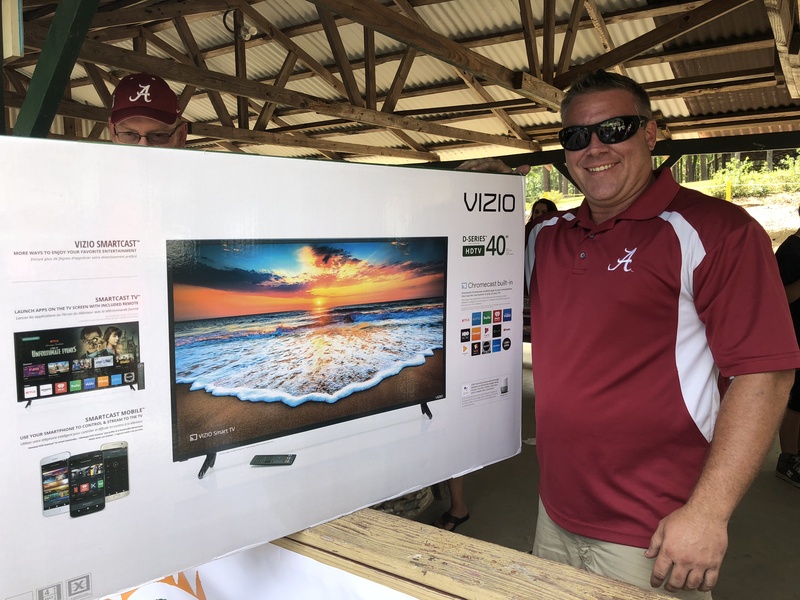 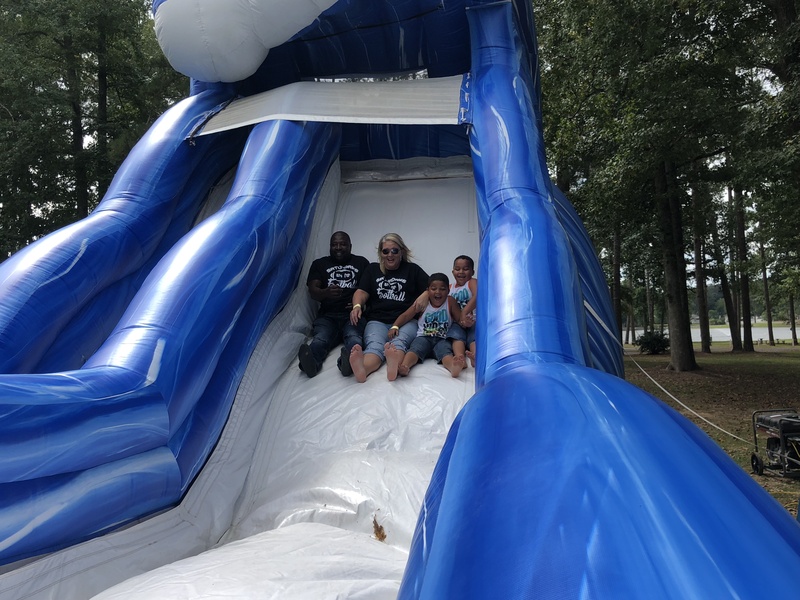 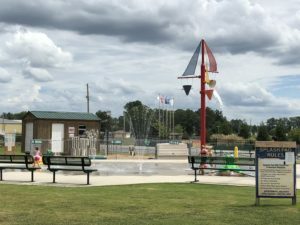 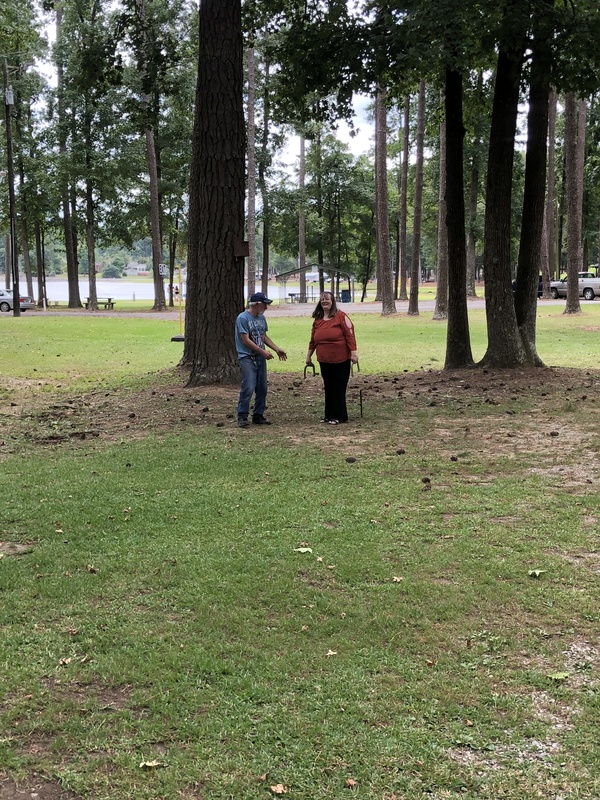 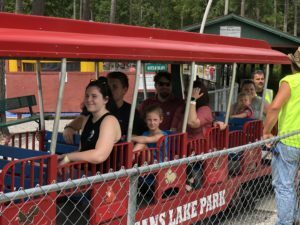 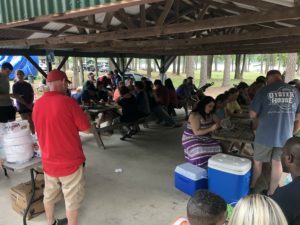 We had a wonderful time at the Cullman Casting Company Picnic on September 1, 2018 at Sportsman Lake. 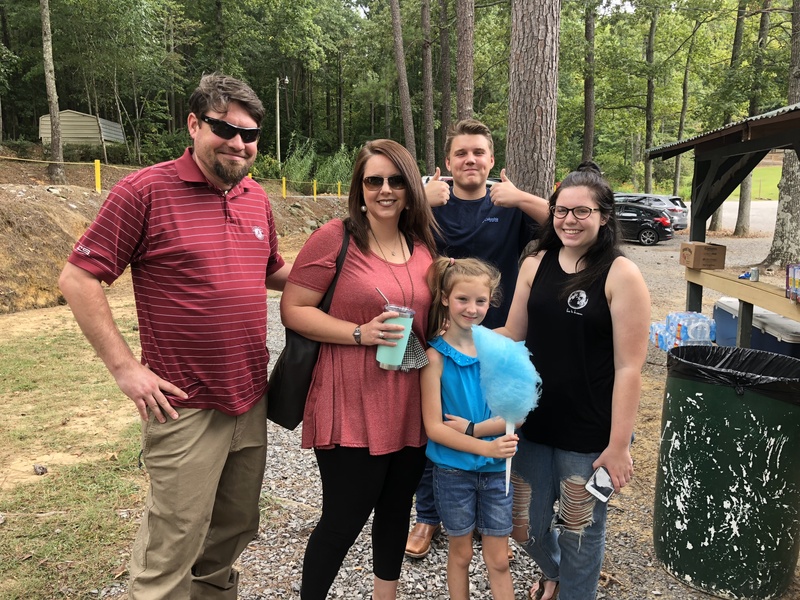 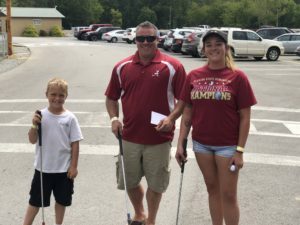 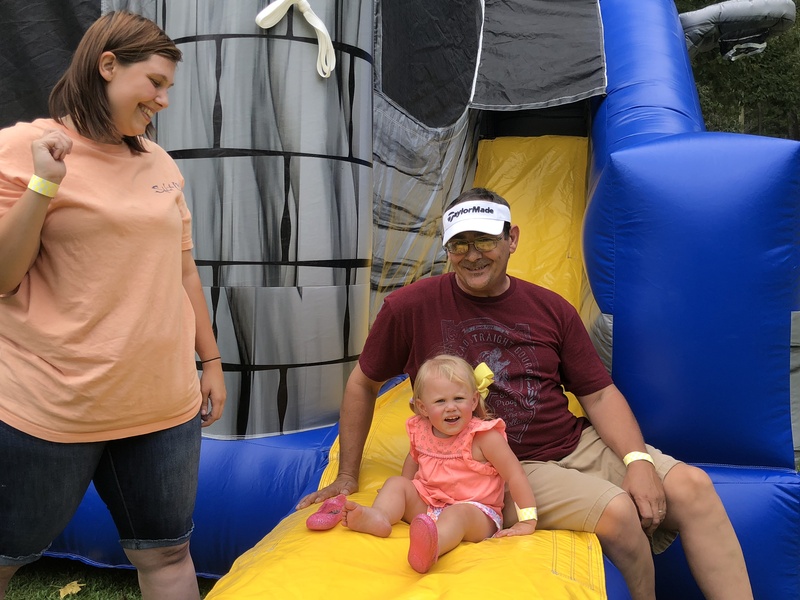 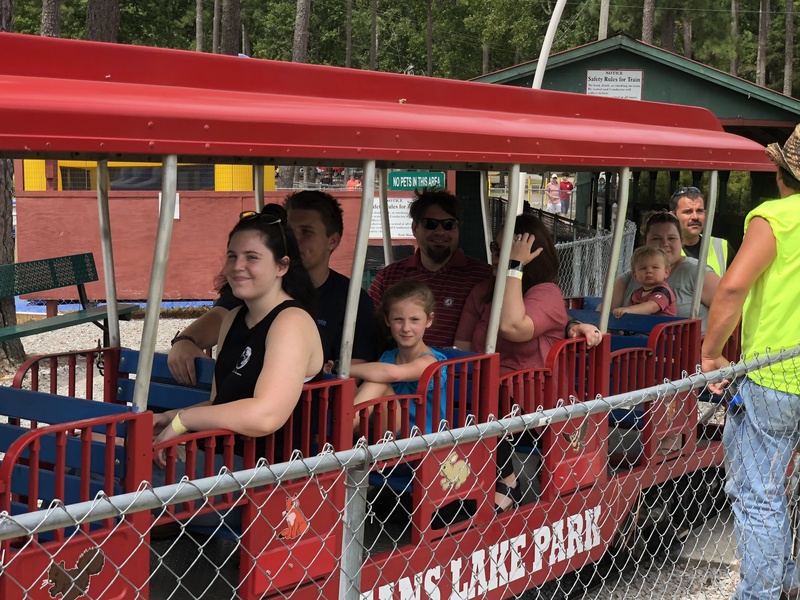 Employees enjoyed time with their families playing putt-putt golf, throwing horse-shoes, enjoying food, playing games and lots more. 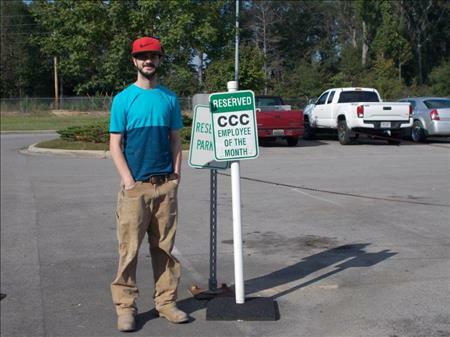 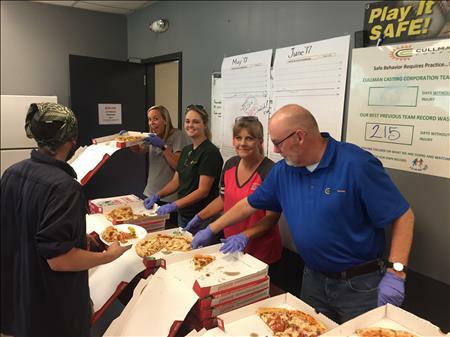 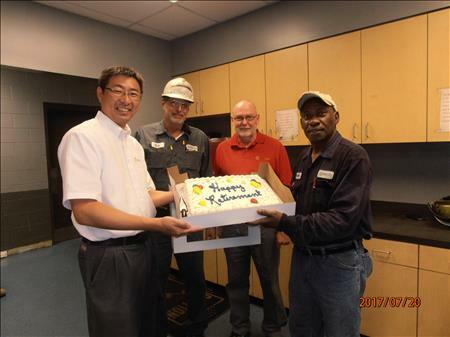 Cullman Casting celebrated scrap reduction of 0.26% for May with a Pizza Party for all associates.